One episode #49 of Full Metal Hipster I spoke with Chvasta, the bass player and vocalist of the Atlanta, Georgia post-punk band Dead Register (Facebook). 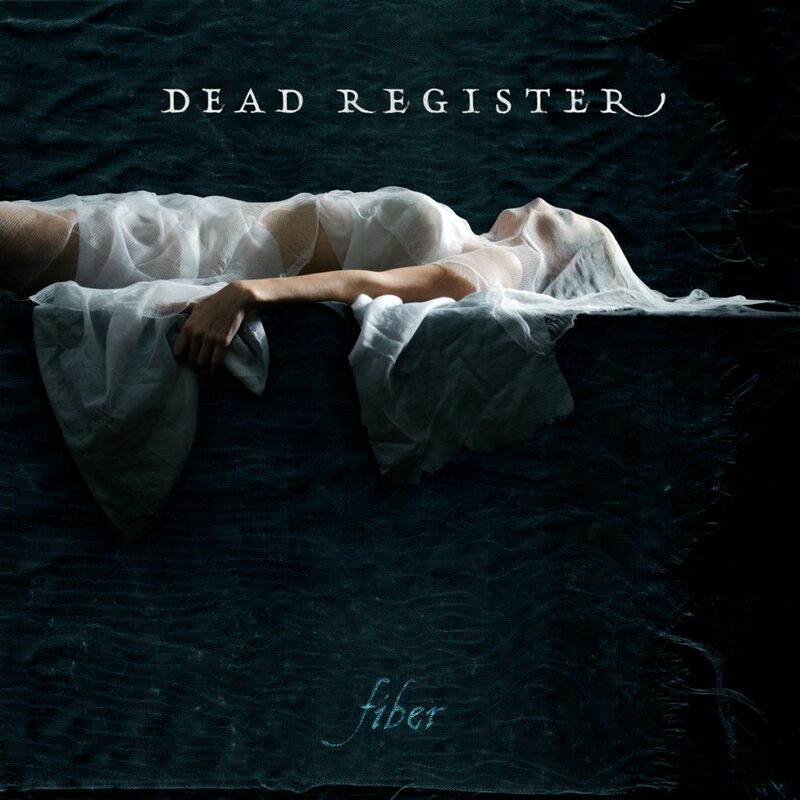 The band just released their debut album called Fiber and I spoke with Chvasta about writing and recording as well as his plans to spread the gospel of Dead Register all over the eastern seaboard. We talked about the origins of the band, playing in a band with your spouse and all kinds of other good things. So what are you waiting for? Get listening!